Whether you want to protect your business or home, it’s essential that you have security and surveillance technologies installed. With threats such as hackers and robbers out in the world, you need to take the necessary security precautions. To help you out, we have listed below the top 5 surveillance and security electronics on the market. Nothing’s better than a gadget with multiple functions. Play and watch your favorite movies and television shows on this Blu-Ray and DVR Player. Plus, you can keep an eye on your home with this player’s built-in hidden camera. The camera comes with three modes: Motion Activated, Continuous, and Scheduled. For example, if you’re going on a work trip and want to monitor your children, you can schedule the hidden camera to record when you’re away. 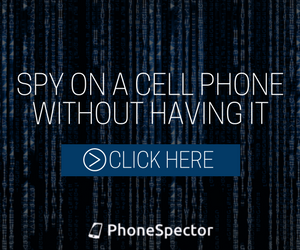 Do you believe a competitor is spying on you or maybe you have a snooping neighbor? 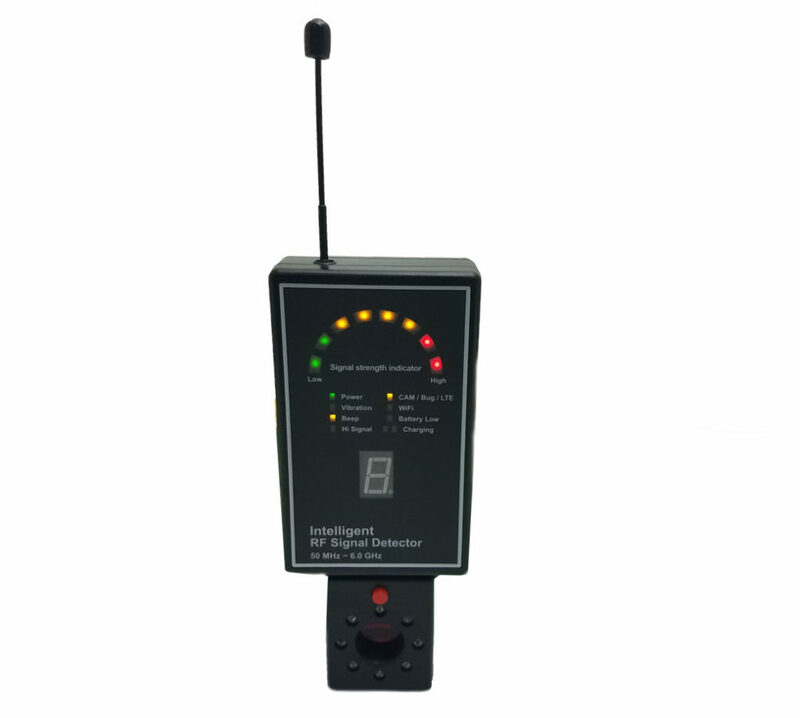 Check for bugs with this detector! You can search any location for hidden cameras and GSM, Wi-Fi, IP, and wireless devices. It’s easy to use and adapts to your environment. Also, the antenna is adjustable so you can find the direction the signal is coming from. 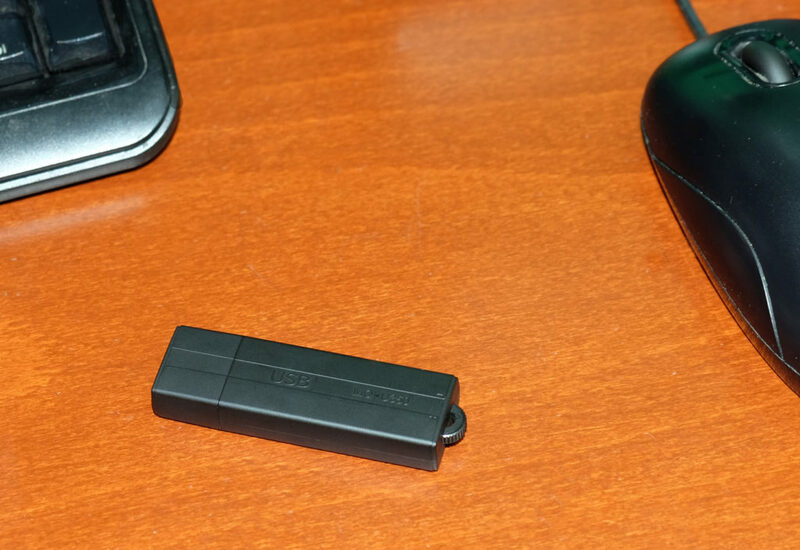 If you need an inconspicuous voice recorder, this USB voice recorder is a great choice. You can secretly record any conversation without anyone noticing. Also, you have the choice of recording normally or with voice activation. 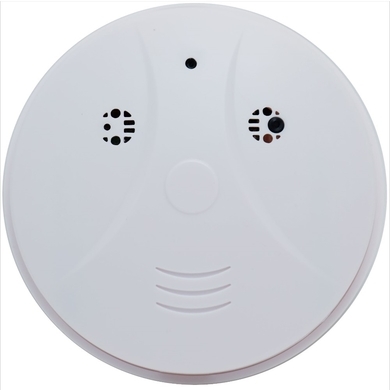 If the Blu Ray hidden camera isn’t for you, you can install this fake smoke detector in your home or office. No one would think twice that a smoke detector could possibly be a camera. This gadget records 1080p HD video with timestamps, has 30 hours of battery life, and comes with a 16GB micro SD card. This hidden camera also allows you to record in two modes, motion activated and continuous. You can control this product with the remote that’s included. Want to keep track of the whereabouts of your family, or your employees in the field? 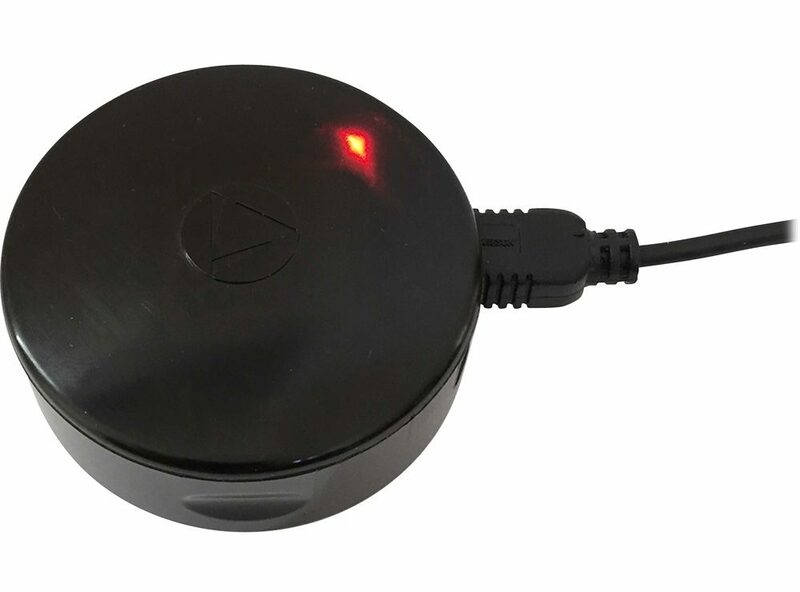 This is the best vehicle GPS tracker we came across! The manufacturers of this product, LandAirSea, have been producing high-quality GPS products since the 1990s. This gadget not only tracks the location of a vehicle, but records its speed, route, time traveled, direction, and stops. 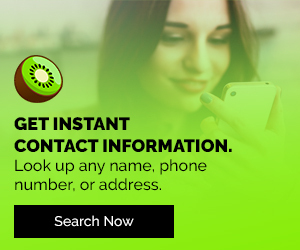 All of the data recorded (up to 50 hours) can be accessed by connecting the device to your computer or tablet. The best feature of it is that it’s magnetized and waterproof so you don’t have to worry about it getting damaged. 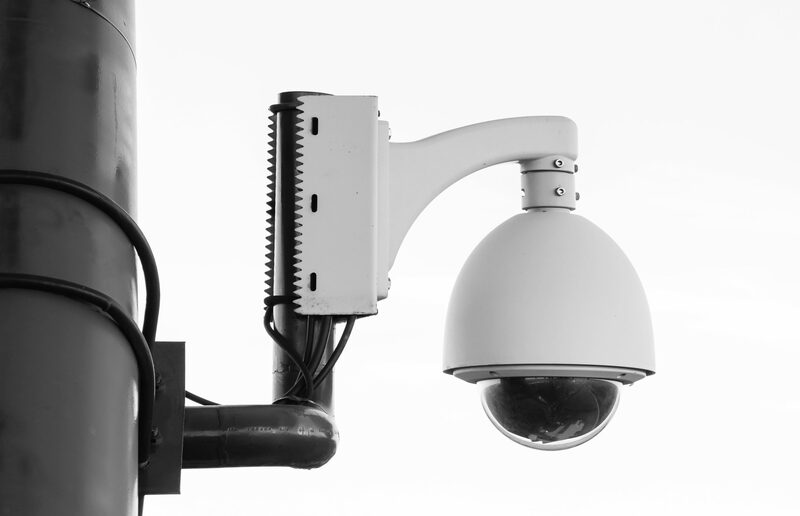 That rounds out our list of the top surveillance and security electronics. Make sure to check out our other gadget and electronic recommendations on Digital Addicts! Next Article Fortnite Battle Royale Is Coming To Android Devices! Pingback: 5 Outrageous Roller Coasters With Virtual Reality!